I’ve talked a lot on previous shows about my buddies from Ham On Everything. 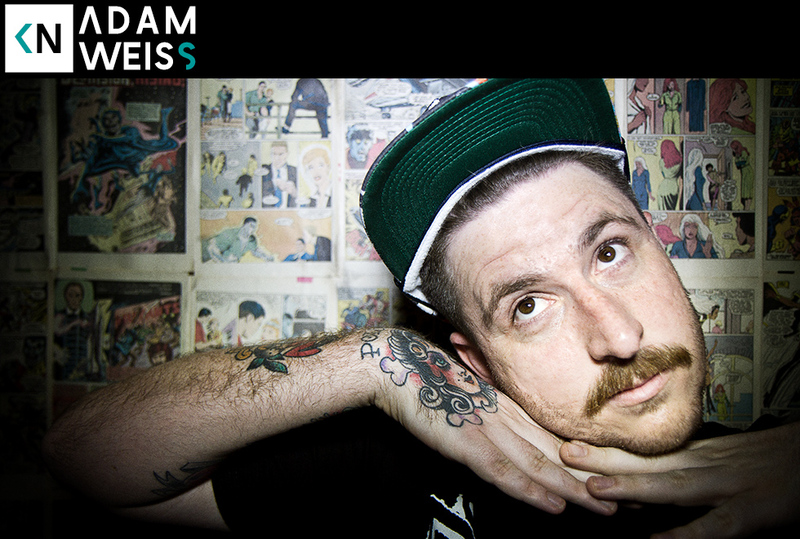 Adam Weiss and Romo are an important part of the current LA music landscape. Their parties attract a wide and eclectic audience while bringing out many important acts to LA for their first time. I sat down with each of them to talk about their journeys. In this episode I talk to Adam about his dark drug-riddled past, cleaning up after a long stint in jail, and becoming LA’s party mascot. You can find this episode on iTunes or Stitcher. Thanks for all the comments and 5 star ratings pals.